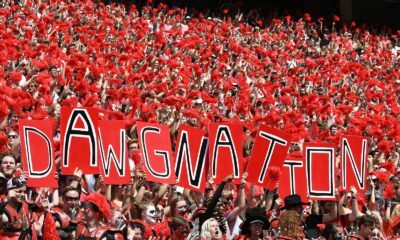 The UGA football Homecoming game for the 2019 season has been set, according to the website of the University of Georgia Alumni Association. 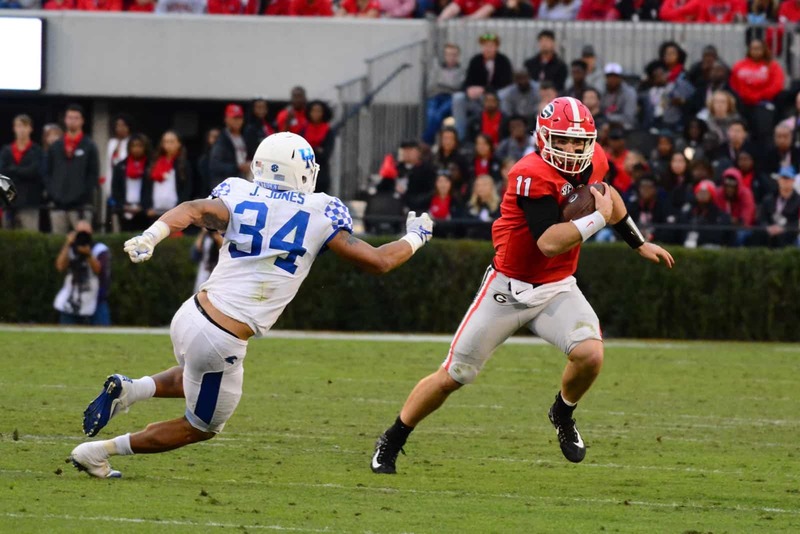 Georgia’s 2019 Homecoming game will be played on Saturday, Oct. 19 against the Kentucky Wildcats at Sanford Stadium in Athens (Buy Tickets). The Bulldogs last hosted the Kentucky Wildcats for Homecoming in 2001, which was former head coach Mark Richt’s first season in Athens. The Bulldogs defeated the Wildcats 43-29 in that contest. Kentucky first visited Athens as UGA’s Homecoming opponent in 1956 and has played that role a total of 17 times. Georgia leads Kentucky 14-2-1 in those contests and leads the overall series with the Wildcats 59-11-2. In all of their Homecoming games, the Georgia Bulldogs hold a 77-18-2 record. Last season, Georgia defeated Vanderbilt 41-13. Georgia’s 2019 Homecoming game is preceded by a visit from the South Carolina Gamecocks on Oct. 12. It is followed by an off date on Oct. 26 before the Bulldogs take their annual trip to Jacksonville to play the Florida Gators on Nov. 2. Georgia is set to open the 2019 regular-season in Nashville against the Vanderbilt Commodores on Saturday, Aug. 31. UGA football tickets for the upcoming season are now on sale. Well I got it half right.